August « 2015 « Central Australian Art Society Inc.
Join us at the Crispe St. Art Shed commencing 6.30P and enjoy a social get-together and a 60 min. 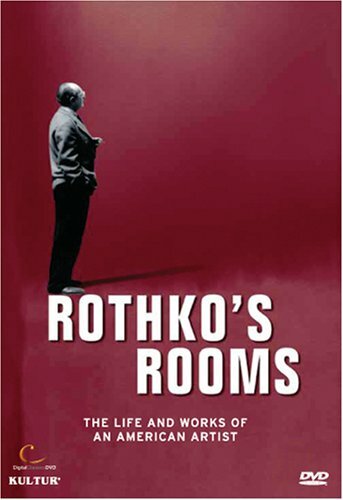 documentary ‘Rothko’s Rooms: The Life and Works of an American Artist’. In the late 1940s and ‘50s Mark Rothko (1903-70) was one of the leading American artists who created wall-scale abstract paintings that filled the viewer’s field of vision and became a form of environment. Rothko spoke of wanting the spectator to feel inside the pictorial space, enveloped in his canvases’ luminous color and apparitional surfaces. To view a trailer and more: Click the link You may wish to bring some nibbles. Tea & coffee available for $2, or a glass of wine by donation. Hoping to see many of you on Thursday!